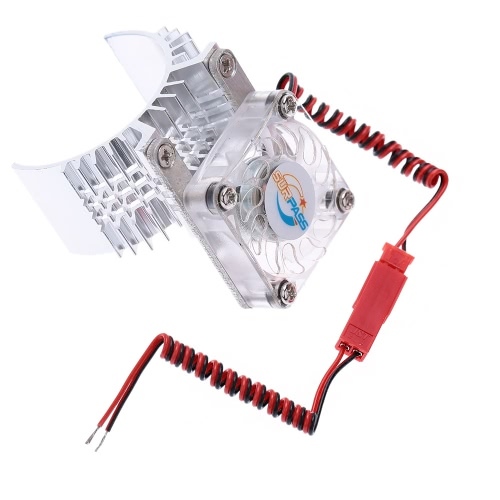 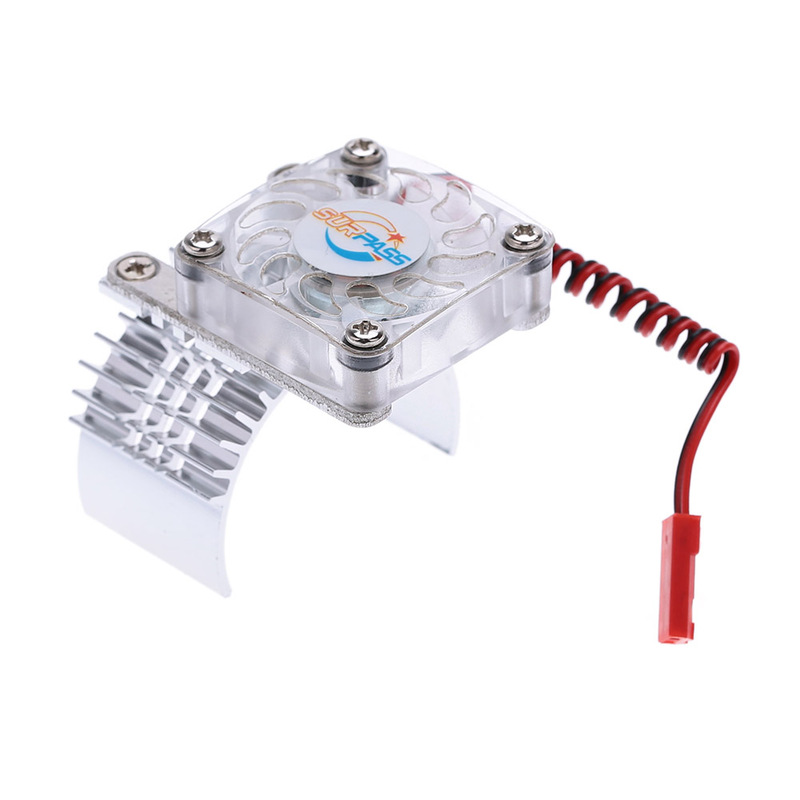 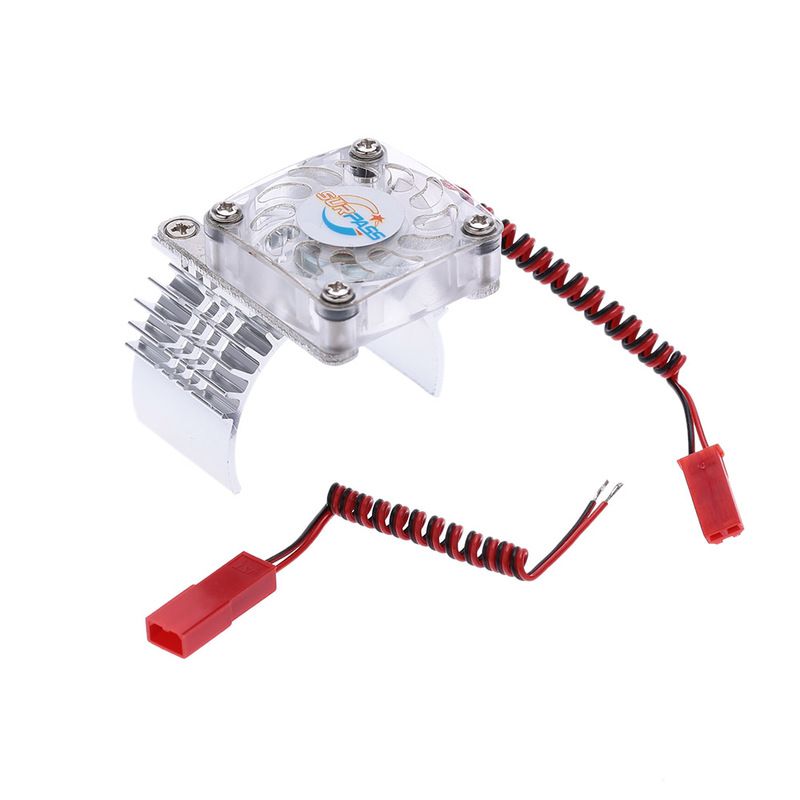 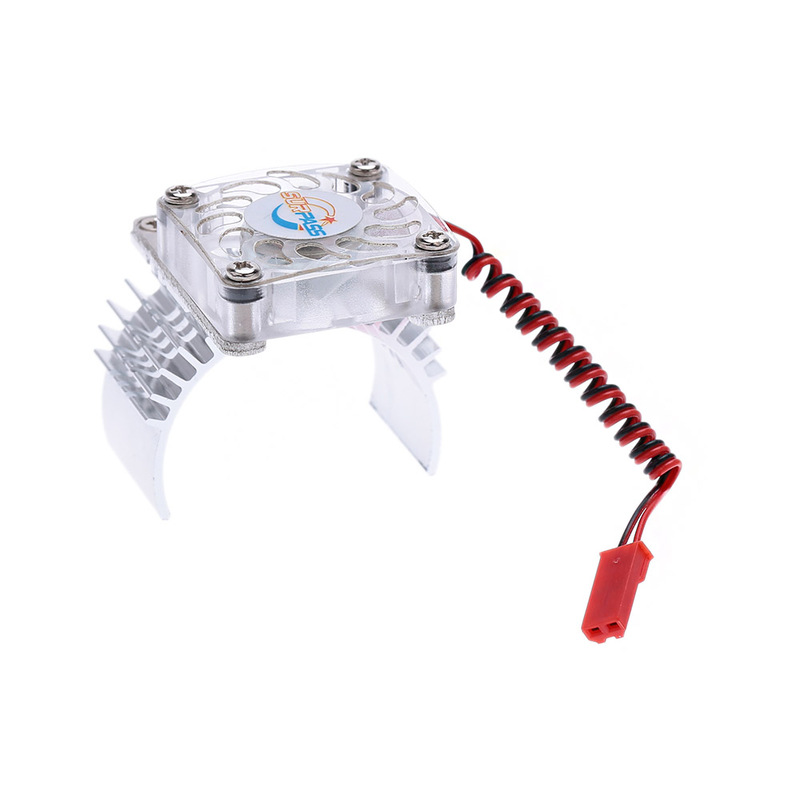 This motor heat sink with cooling fan is made from high quality aluminium and plastic, which is designed for 1/10 RC racing car with 36mm diameter motor. 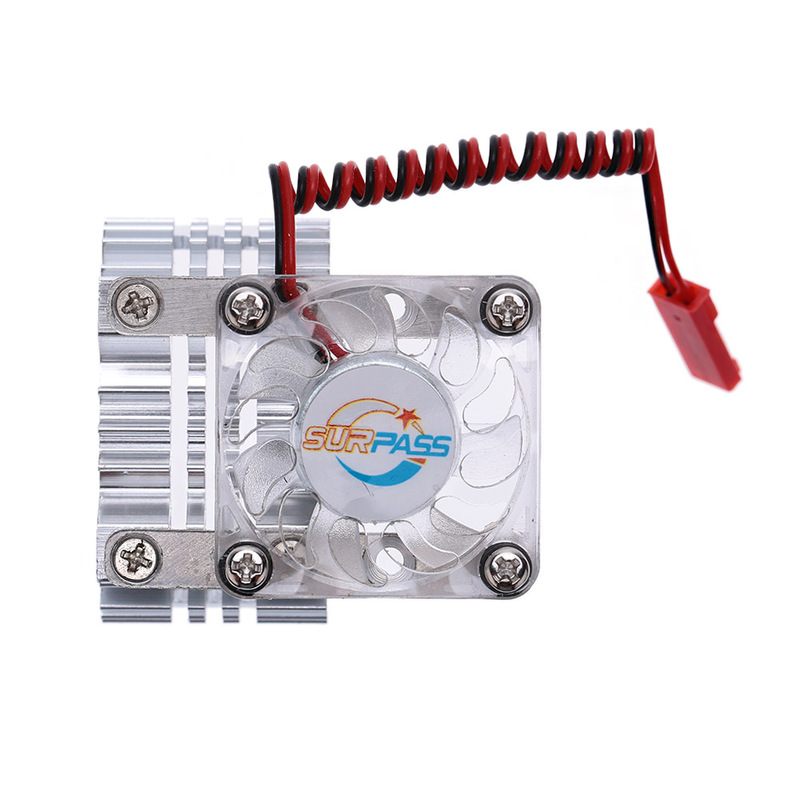 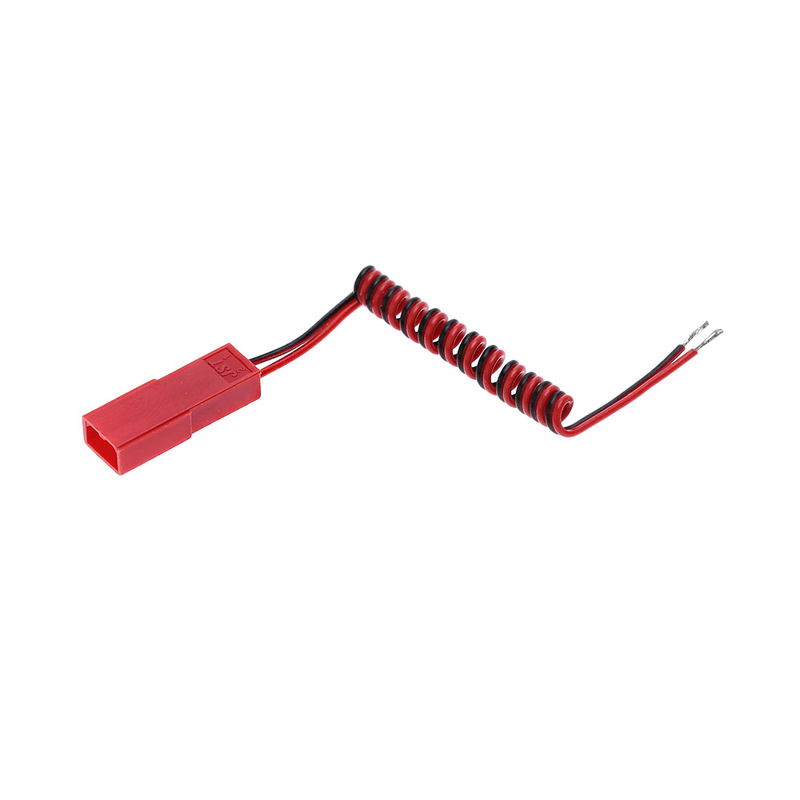 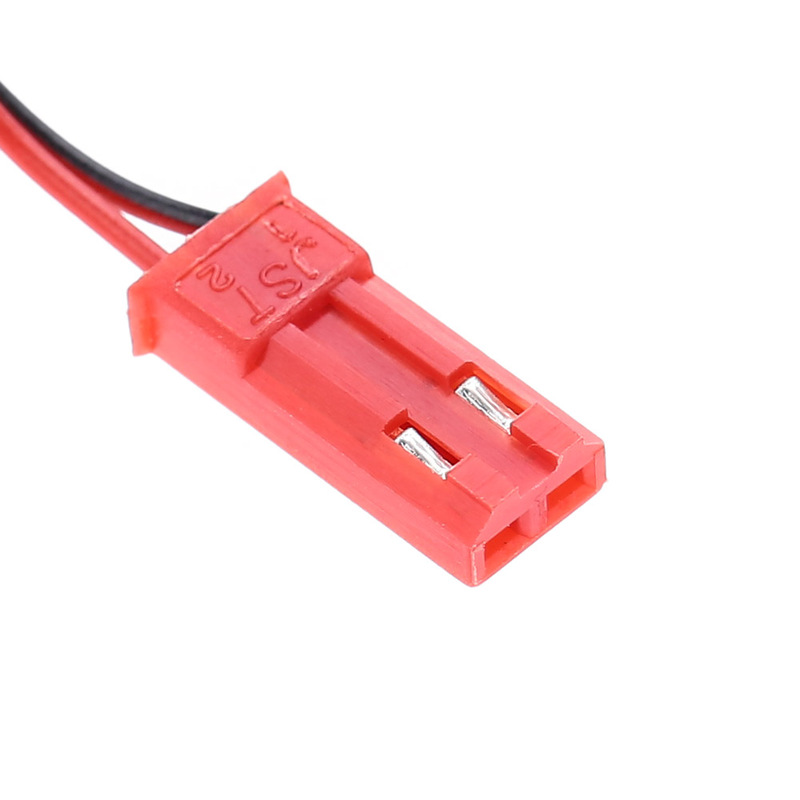 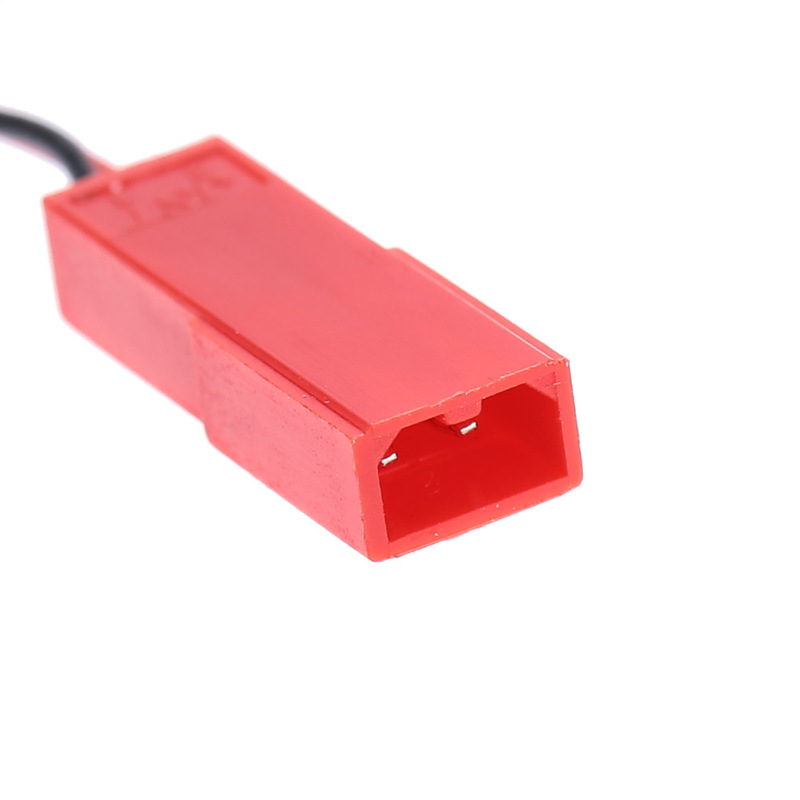 It is practical and durable for protecting the motor from overheating. 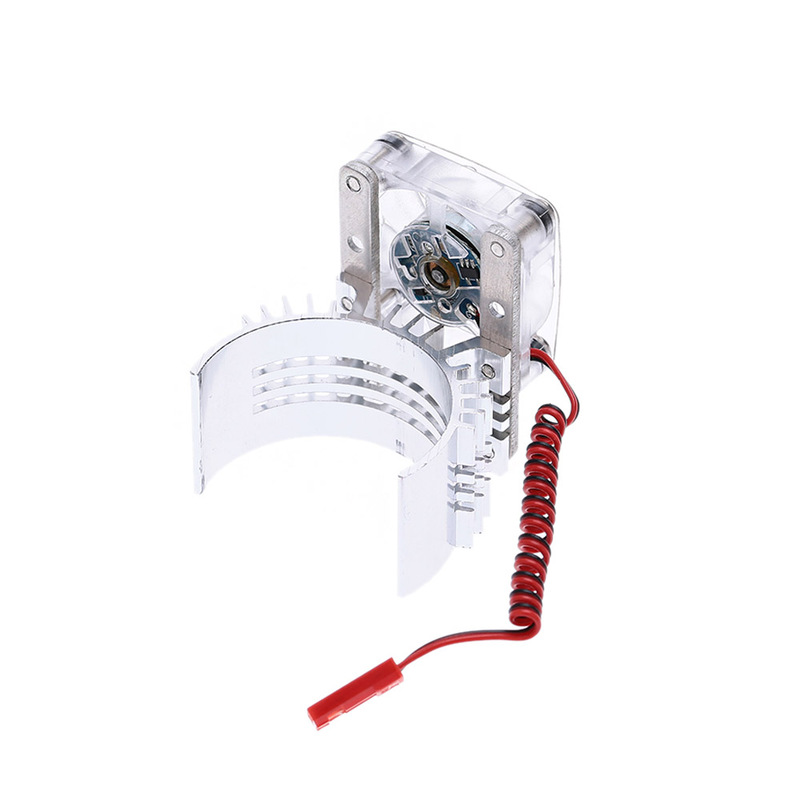 Made from high quality aluminium and plastic. 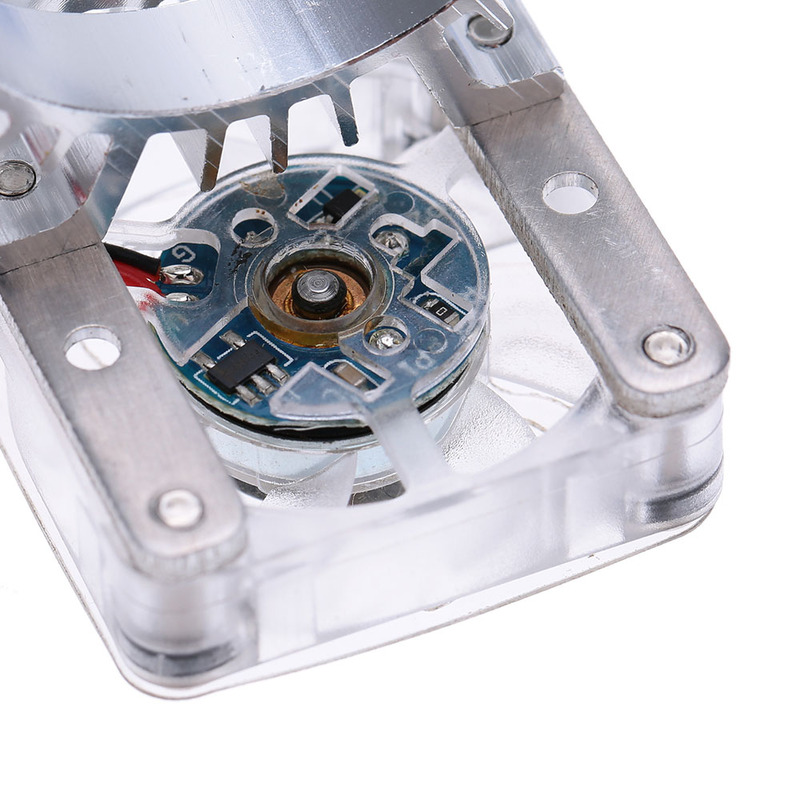 For 1/10 RC racing car, 36mm diameter motor. 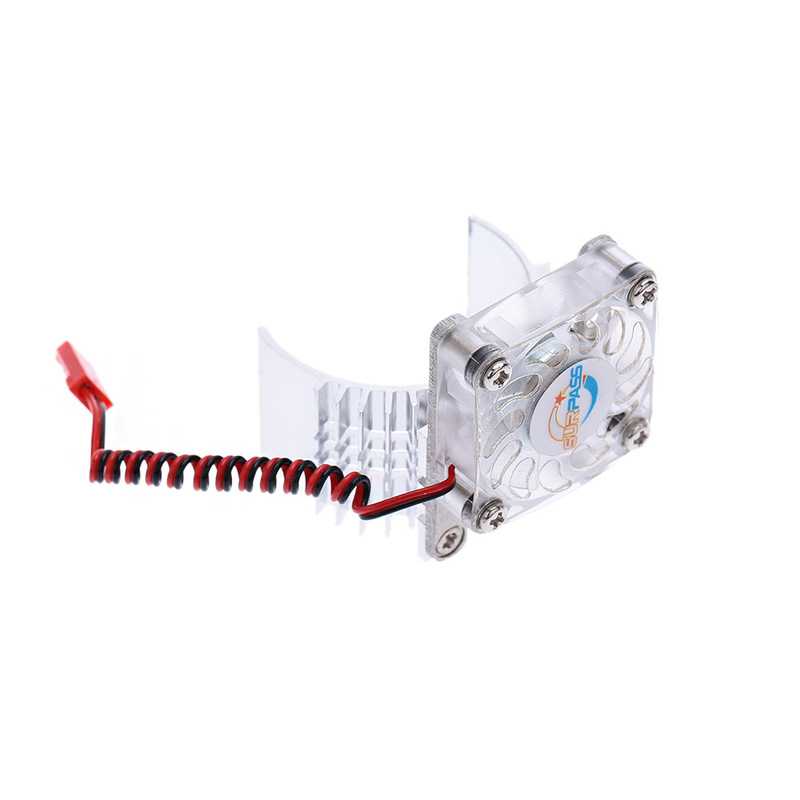 Fast shipping and fit perfectly.